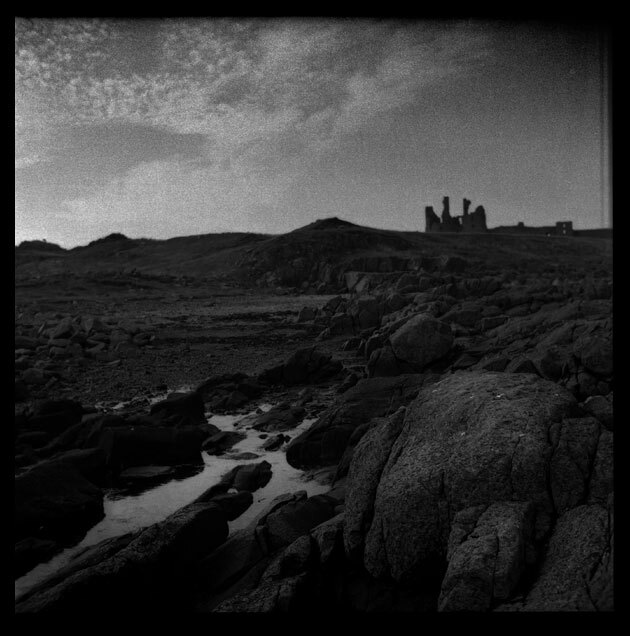 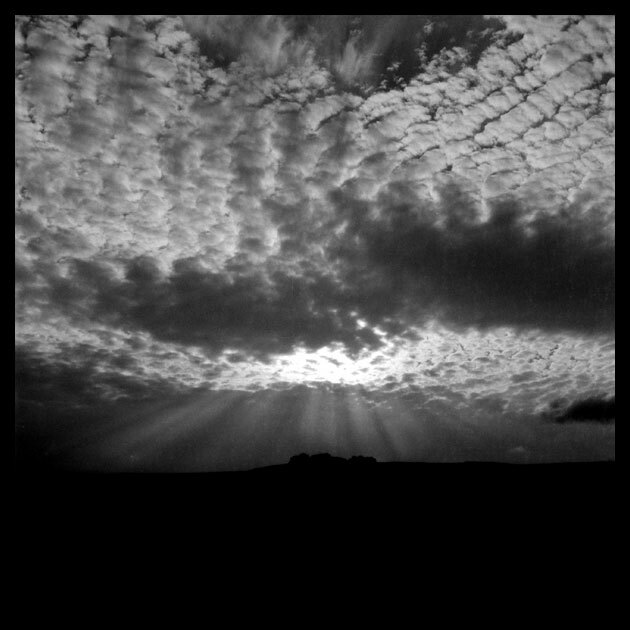 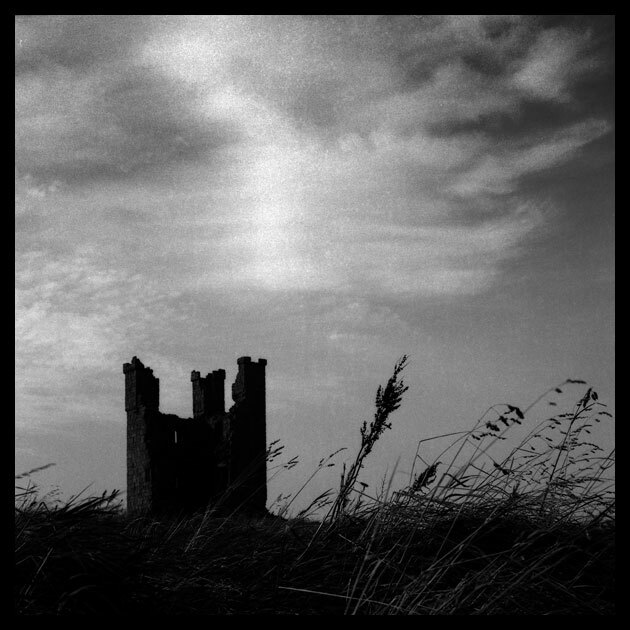 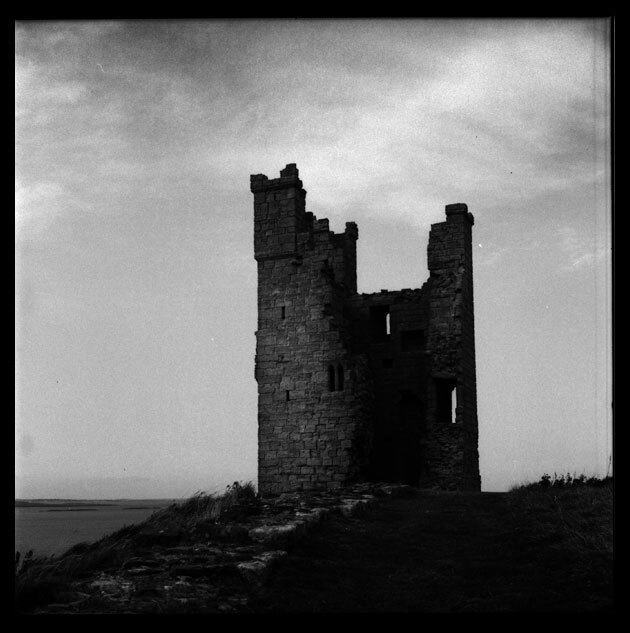 This is the last of the Dunstanburgh pictures from the Yashica. 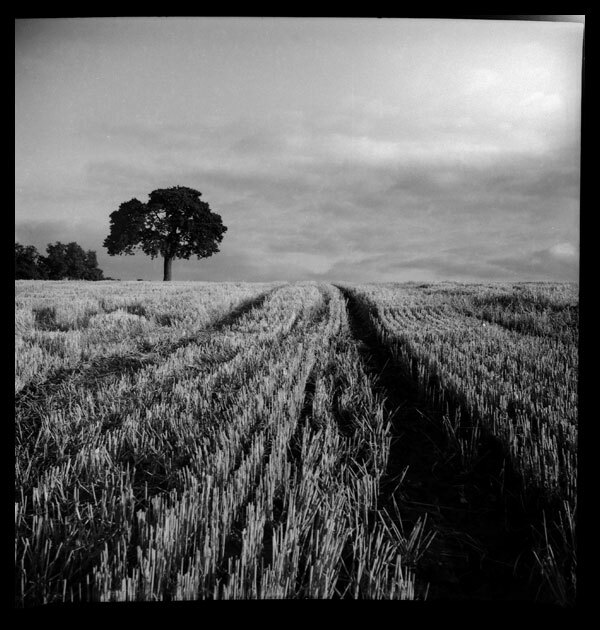 I processed another roll of Ilford last night, this time from the Lubitel 166. 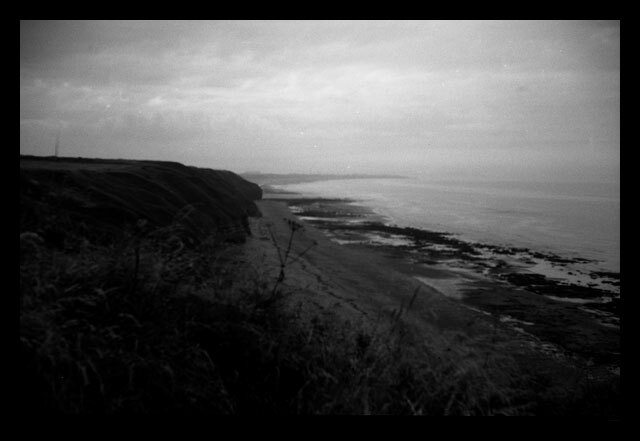 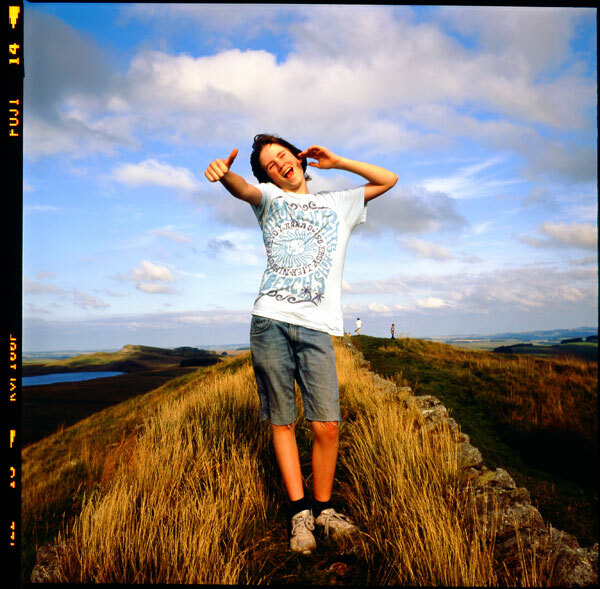 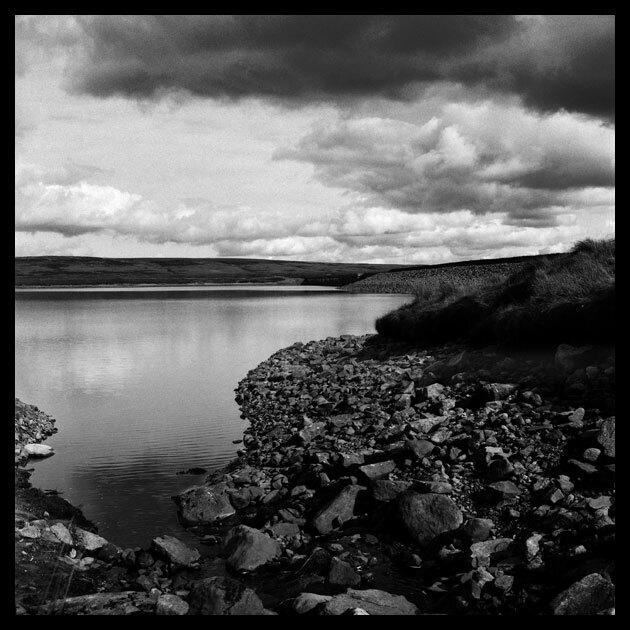 I am going to the Cleveland Hills today, in Yorkshire with the Yashica, the Superheadz and a Werra. 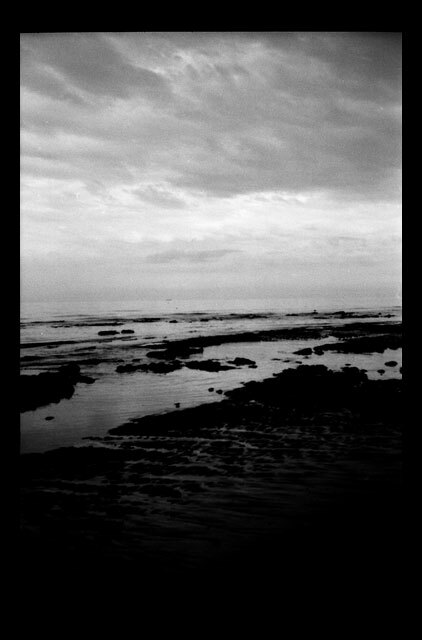 It’s a beautiful day.